After reading my last article I was contacted by Michael Vickers from Helston Forensics. He linked me a couple articles that he felt my readers and Jonathan Ferguson in particular would be interested in. 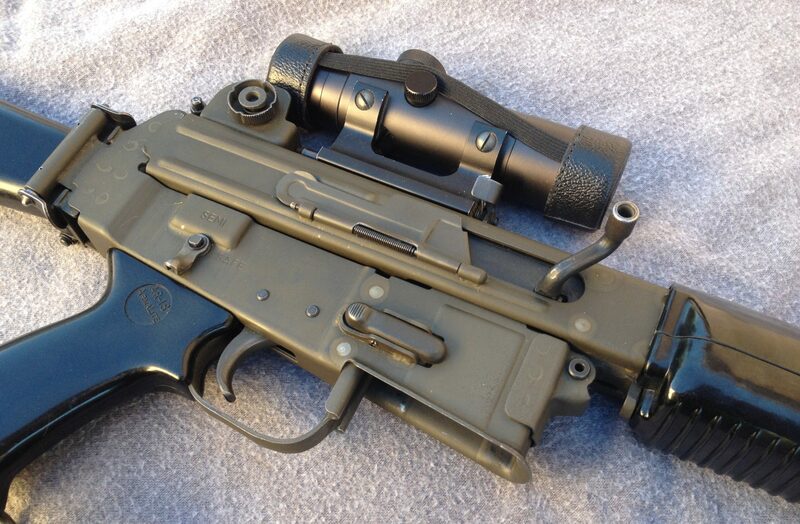 The first article is just chock full of interesting tidbits including Sterling AR-18S mods Sterling made, like a longer barrel to increase reliability, SAR-80 info as well as the connection to Mark Westrom, who went on to build the AR180B. Check it out Here. 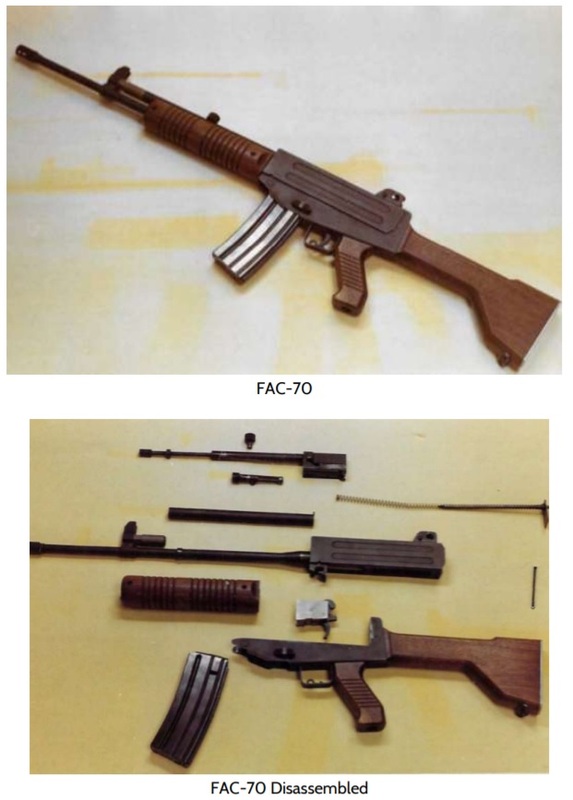 Also mentioned in the article was the FAC-70. The Foote Automatic Carbine that Sterling considered making before taking on the AR-18/180 from Armalite. Michael sent me a second article that digs deeper into the particular weapon. The original article is Here. I had never heard of this particular rifle before. I definitely want to learn more. It reminds me of the ARAK-21 line of rifles. I need to build a clone, don’t you think?